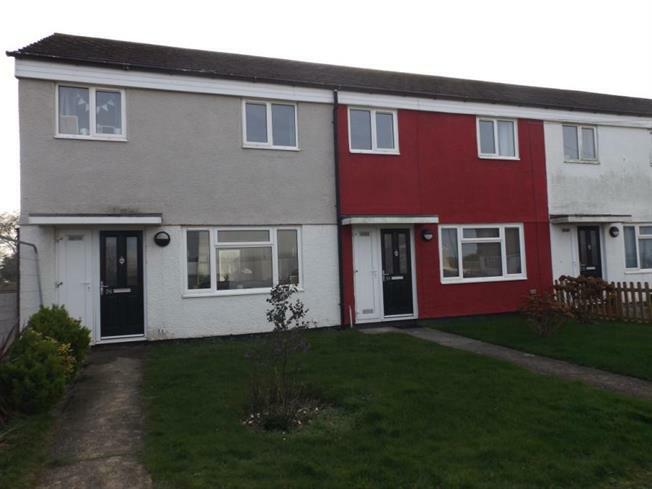 3 Bedroom Terraced House For Sale in Newquay for £190,000. This modern soon to be terrace house with two double bedrooms, nursery/office, open plan lounge, kitchen, dining room, and bathroom, has gas central heating and uPVC double glazing. Outside there is a garage, parking and a south facing enclosed rear garden. Viewing is strongly recommended.